I used Ballantyne and Beyond Moving three times now and each time they showed a great deal of professionalism and efficiency. They were very understanding of my needs and willing to work with my tight schedule. 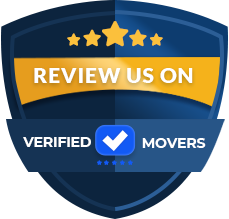 They accommodated all my additional requests and offered some extra help in terms of packing and disassembling of my belongings. Their pricing was fair and at this point I’m sure that with them nothing can go wrong. I will make sure to recommend them to all my friends as I had an amazing experience. Ballantyne and Beyond Moving began in 2014 in Indian Land , South Carolina. 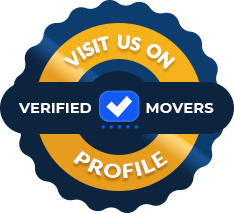 Whether you are preparing for a local move or you're moving to another country you can rely on these moving experts. With all of the experience this company has to offer, there is no need for you to worry. 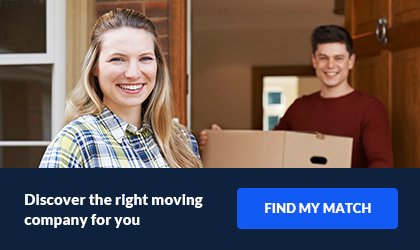 They always offer competitive pricing, so you will not need to feel like you are breaking the bank just for you move! The whole process is easy, just give them a call to see for yourself. You will surely be happy that you did!